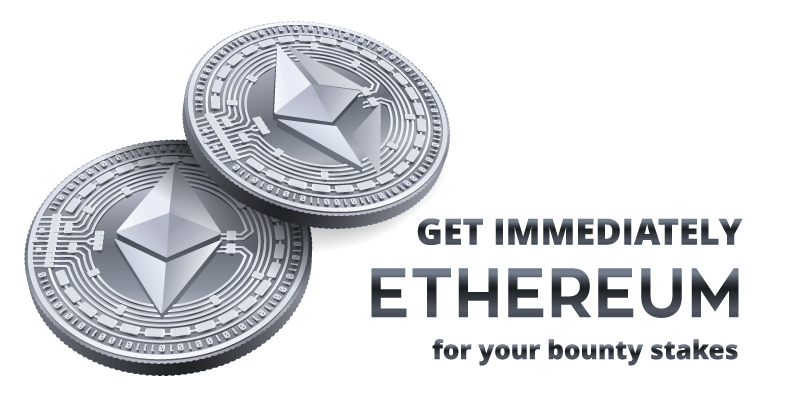 Know how to receive Ethereum regularly without any investments. It’s easier than ETH mining and more profitable than ETH faucets. NOTE: TerraGreen Bounty Round 3 is successfully ended. Therefore, you can deposit and trade ’round 3′ stakes as instructed below, but you can not earn these stakes anymore. However, you can join TerraGreen Round 4 bounty, earn stakes and also trade them for ETH as usual. 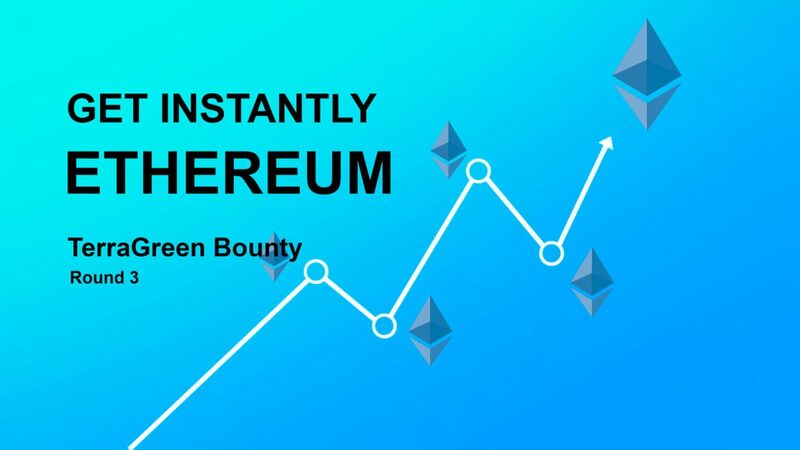 To get free ethereum you can do simple tasks by using any one or all of the six media channels: Reddit, Facebook, Twitter, Bitcointalk, Medium, Telegram. 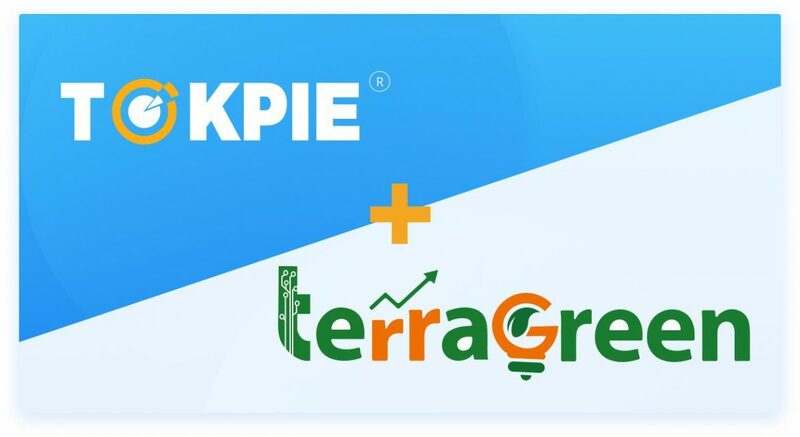 In addition to the ETH that you can obtain immediately when a task is done, you will receive promising TerraGreen (TGN) coins. NOTE: TerraGreen Bounty Campaign ROUND 3 supports the unlimited number of participants, but is limited in time until April 03, 2019. Here you can check the current number of participants and stakes earned by them. A: Sure, this is our 7th “Get Ethereum instantly” campaign. Check ANN thread dedicated to the Bounty Stakes Trading and find even more feedbacks here. Also, join the discussion on Bitcointalk. How to Earn Stakes on TerraGreen Facebook Bounty?